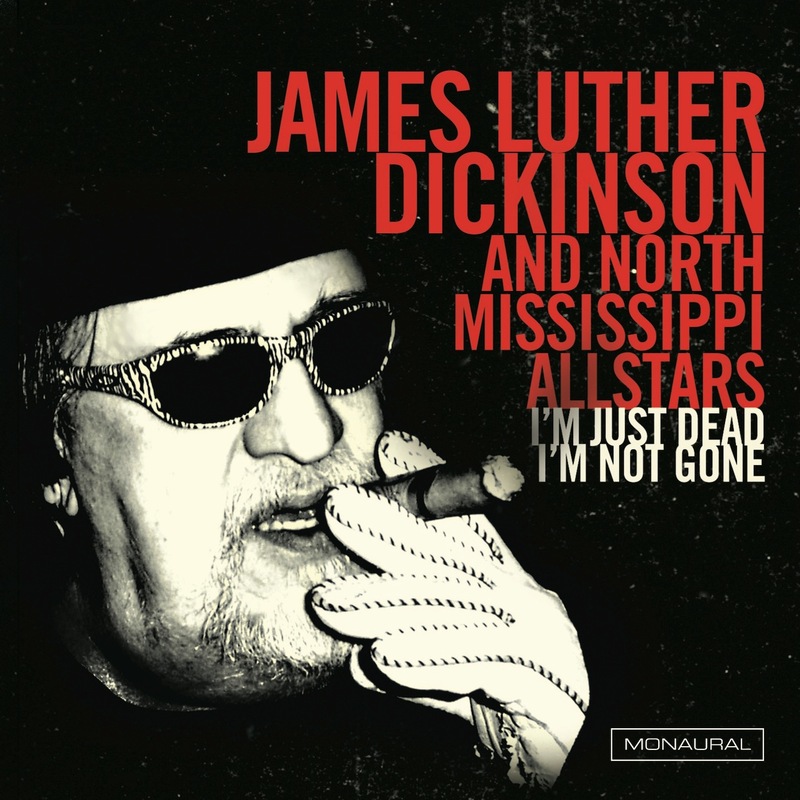 Jim Dickinson shuffled off to that great gig in the sky almost three years ago, but he’s back again on disc in this 2006 concert with musical support from the North Mississippi Allstars and Jimmy Davis. While sons Luther and Cody have played on three of their dad’s five studio albums, this marks the first release to feature the brothers’ band backing the legendary Memphis session pianist/producer. Culled from the setlist that June night at the New Daisy Theatre in Memphis, these tracks represents some of Dickinson’s best work from his voluminous discography, including session work for Ry Cooder (“Ax Sweet Mama,” “Down in Mississippi”) and output as a member of Mudboy and the Neutrons (“Money Talks,” “Codine”) and as a solo artist (“Kassie Jones,” aka “K.C. Jones” and “Casey Jones”). All the songs are covers, spanning songwriters such as Sir Mack Rice, Sleepy John Estes, Furry Lewis, Buffy Sainte-Marie, B.B. King, Terry Fell and J.B. Lenoir.